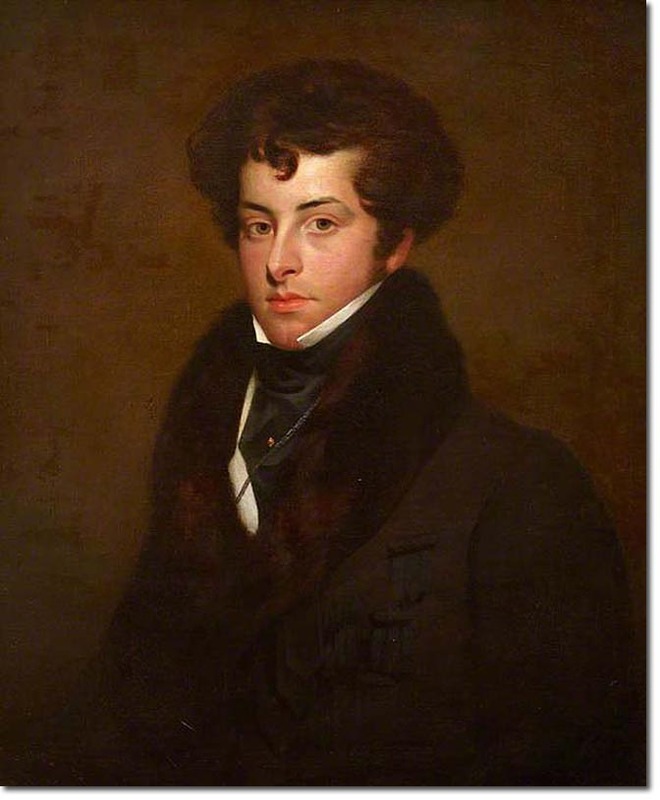 Lord Frederick was the illegitimate son of King William IV and his mistress Dorothea Jordan. He was commissioned into the Coldstream Guards at the age of 15 and was the commanding officer of the Royal Fusiliers from 1825 to 1832. He was involved in the arrest of the Cato Street Conspirators in 1820 along with a detachment of Coldstream Guards. His marriage was to Lady Augusta the daughter of the 4th Earl of Glasgow. They had a daughter born in 1824. His nephew, Edward FitzClarence also served in the Royal Fusiliers but died of wounds after the storming of the Redan at Sevastopol in 1854. Lord Frederick was granted the rank of a marquess' younger son in 1831 and reached the rank of Lieutenant-General in the army. A memorial pillar still stands in Portsmouth dedicated to his memory and the services he rendered to the inhabitants. Clarence Esplanade is named after him and there would have been two statues donated by him, one of Nelson and one of Wellington but although they were erected in May 1850, within a few years they went missing; Nelson in 1860 and Wellington in 1874. On the day that they were unveiled, Lord Frederick was missing from the ceremony. He was later located in one of the many drinking booths on the common. The delay to the unveiling caused a civil disturbance.